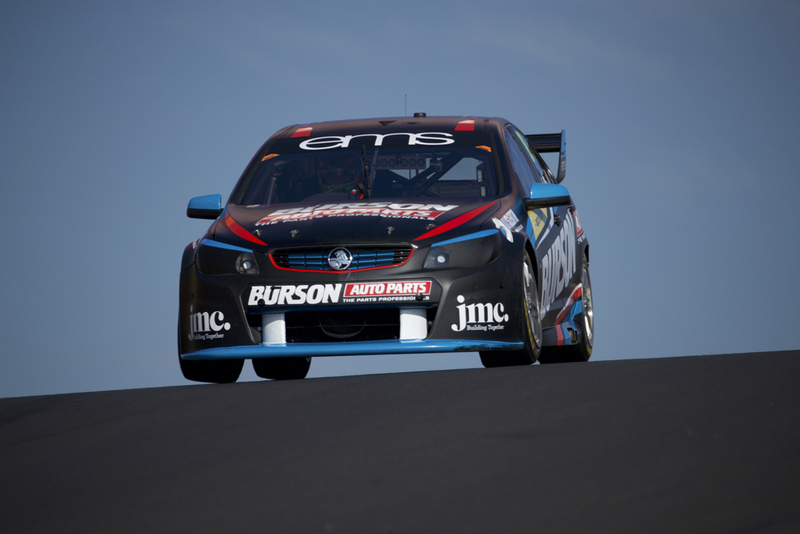 A call on whether points leader Paul Dumbrell heads to Newcastle to fight for the Dunlop Super2 Series title could be made as late as next Wednesday. With six of the seven rounds complete, the Eggleston Motorsport driver leads Matt Stone Racing’s Todd Hazelwood by 49 points, having moved ahead during the last round at Sandown in September. Third-placed Jack Le Brocq is the only other driver in mathematical contention, sitting 196 points adrift of Dumbrell with 300 available in Newcastle. 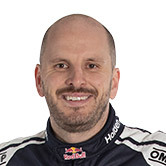 However Dumbrell’s bid for a third title is complicated by the fact his wife Rosie is due to give birth to their second child on the Sunday of the November 24-26 season finale. “We’re waiting patiently, or getting more nervous as the days go on, getting closer and closer,” Dumbrell told Supercars.com. “[Going to Newcastle] really depends on what doctors say over the next week or so. “Obviously these things aren’t an exact science, it’s hard to guess or estimate when it’s going to happen. “We’ll have to make that call on Wednesday next week or whether or not I head up, or continue to wait in Melbourne. While Dumbrell has not been able to visit Newcastle pre-event, he hopes to be able to gain some insight on the new street circuit from Jamie Whincup, who Dumbrell has joined for the Supercars enduros since 2012. 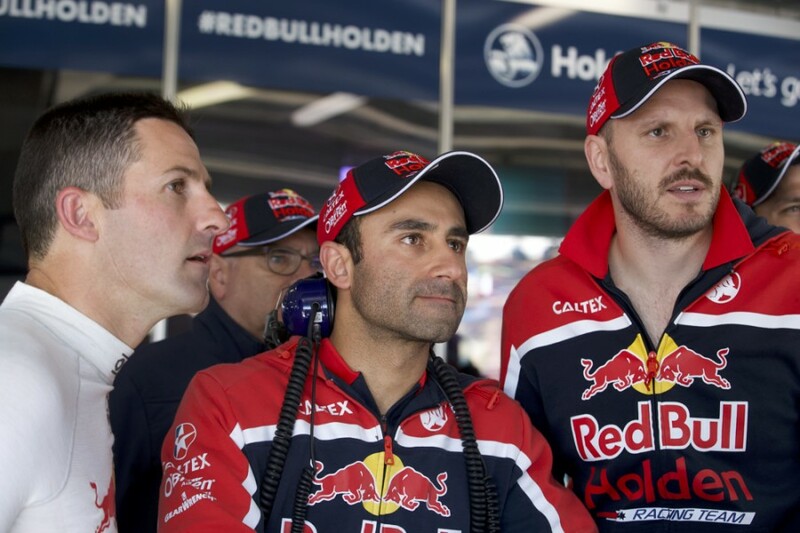 The Supercars championship leader with the Red Bull Holden Racing Team, Whincup visited Newcastle on Monday. “I would’ve loved to have gone up there this weekend or last week, to get a good look, but with the baby arrival pending, I haven’t been able to,” Dumbrell said. “The positive thing is Jamie went up there earlier this week, I’ll be able to touch base and link in with this information and Triple Eight’s. Dumbrell’s rookie Eggleston team-mates Will Brown and Nathan Morcom are sixth and 14th in the standings heading to the Coates Hire Newcastle 500.